Headstones – How Significant Are They? Losing a loved one is an emotionally difficult situation. Although this is a natural circumstance that none of us can avoid, accepting that someone so dear to us will no longer be around will take some time. One way you can cope with the pain is knowing that you make all efforts to lay the person to rest the most beautiful way possible. You know that somewhere up there, your departed loved one will be smiling down on you for a wonderful memorial. Grave headstones are one of the essentials of a funeral for many people. Cemetery headstones serve as a meaningful tribute for a dear person who has gone to rest in peace. A tombstone, which usually carries the important details of a departed loved one such as full name, birthdate, and date of passing, also serves as a documented mark on the person’s grave that lasts through time. Typically, when people look for traditional tombstones for sale they contain the name of the deceased, birth date and date of passing. Nowadays, more options are given to the family. 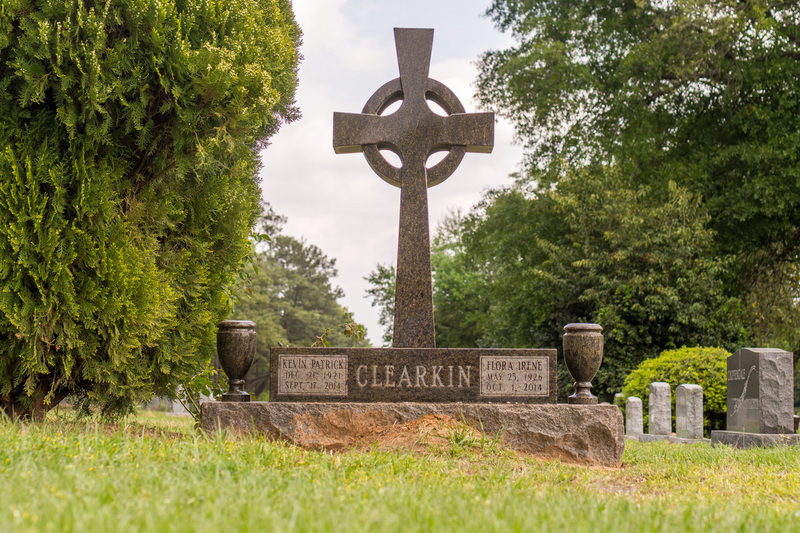 Different materials are used to construct a headstone such as concrete, wood, sandstone, iron, and limestone but among the most common are bronze and granite. Colors of headstones also differ. Most families consider the shade that the deceased loved the most. Some go for colors that differ from the others to give the grave an extraordinary appeal. Vases are an additional feature that many families prefer. When added on the sides of the tombstone, the grave is given added beauty. Functionality-wise, the vase accommodates the practice of offering flowers to the grave. Much like the angel headstones which also provide more elegance to the grave. Over the years, the design and layout of headstones have also changed. Families get to take advantage of the freedom to choose the design based on appearance and also their religious belief. 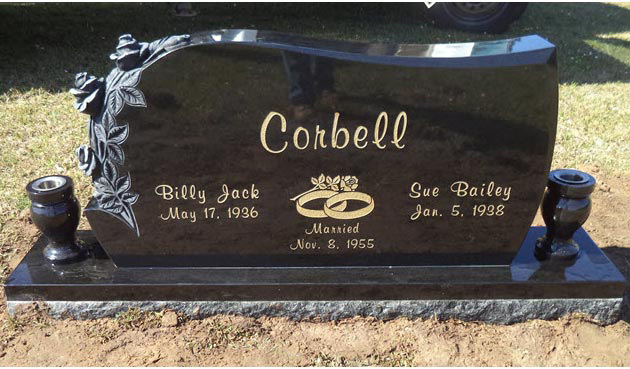 Headstones can be made more personalized with emblems or epitaph. These days, you can also put biblical verse, quotation, and other sayings to express honor and love for a relative beyond the grave. The tombstone’s design and layout, material, color, and size are just some of the determining factors of a tombstone price. This investment is of course, higher if lettering and artwork are applied. The average cost of cemetery headstones ranges from $1,500 to $2,000. Typical, more affordable headstones are the ones made of granite and bronze. These materials are considered the most practical, not just because these make cheap headstones, but because of durability and resilience. Thank you for the excellent job that you did on the monuments for the Conant Family!! (Sonya Conant, Florence Conant and Mary Winnie Conant) It’s awesome to find companies that still believe in excellence!! Would recommend them highly!! Plan to use them in the future to level monuments that were damaged by the flooding in our area!! 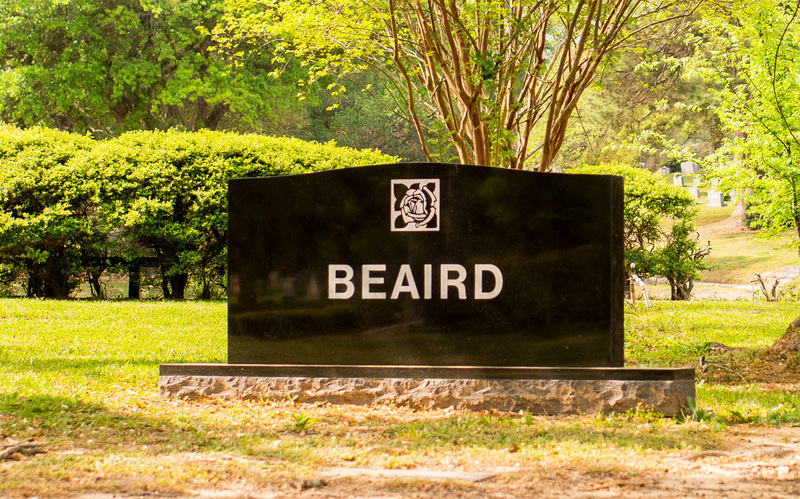 At Central Monument, we make sure we provide tombstones with attributes that make our customers feel better. We work to ensure the sorrow and despair that a family faces is limited. Instead, we design our headstones with purpose and remembrance for the loved one who has moved on. At Central Monument we don’t just make headstone for people. Our loved ones are many time our pets. We make beautiful pet memorial headstones from high-quality dog headstones to cat memorial stones. 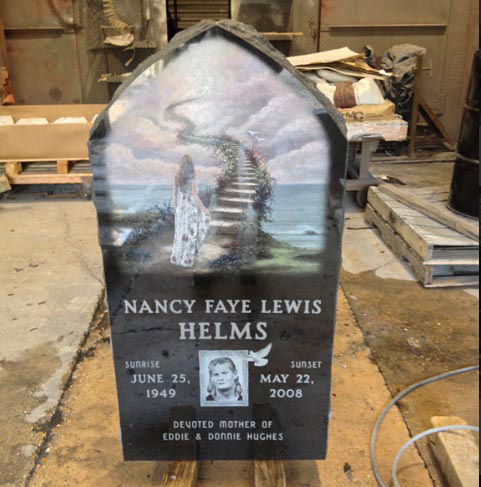 Our pet headstones are as beautiful as the ones we produce for humans. Central Monument is a highly regarded company in the field of funeral services and products. We have gained respect from both customers and business colleagues because of the quality of our work. Our timely delivery, beautiful work of art, cost-effective products, first-rate materials, and highly skilled workers all contribute to our remarkable performance. If you’re on the look for a provider of cemetery headstones, come visit our showroom and let us know which among our products matches your preference. 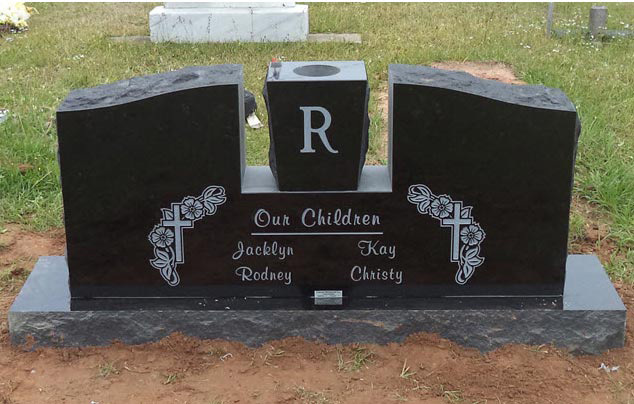 We are also open to building customized headstones to meet your requirements.